This country is facing a fire problem of epidemic proportions. The problem stems from a widely misinformed consumer, and widely available, inferior detection equipment that does not adequately protect families from fire. The other companies doing business in this industry were not capable of taking the necessary steps to boldly address the problem in a way that put the customer’s needs first. This need prompted the founder’s of DeTech to create a company engineered from the ground up to win the fight against the U.S. home fire epidemic. DeTech conducts free home fire safety educational programs for families, schools, civic groups, businesses, churches and service organizations nationwide. The company also distributes the finest early warning detection equipment available anywhere at any price. This is defined by the fact that to date, there have been no recorded deaths or fire-related injuries in any homes protected by DeTech state-of-art products. Michael J. Hafeman literally grew up in the direct selling industry since his father was a top executive with the West Bend Company and an influential member of the Direct Selling Association (DSA) for nearly 40 years. In total, Michael’s own career in the industry spans over 20 years. In 1981, he took on the challenge of a start-up company to provide consumer financing for direct sales companies and quickly grew that company to over 10-million dollars in annual sales, with a client portfolio of about 100 distributors in 35 states. The company continues its successful operations today and he remains on its Board of Directors. In 1994, Mr. Hafeman accepted the position as President and CEO of the largest company in the direct marketing of home fire safety industry, with 20 field directors and over 500 independent dealers and sales agents. Under his leadership the company made significant strides in modernizing its marketing and sales processes and improved its image and relationships with State Fire Marshals and other regulatory agencies in several states. Recognizing the industry’s need for a more progressive fire safety company with modern, state-of-the-art marketing, training and support programs, Mr. Hafeman left his position as President/CEO of his former company to join forces with Mr. William (Bill) Driscoll, one of the most successful fire safety equipment dealers in the country. Bill Driscoll has successful experience at every level of the home fire safety business. In 1985, he started out as a commissioned sales agent and, within his first 12 months, was the #4 top producer in the entire United States. In 1989, he was the #1 “Rookie” Dealer, and in the ensuing 3 years, he built the one of the top dealerships in the entire nation. In 1993, Bill was promoted to Area Director, and he and his partner (and wife) June developed some of the most sophisticated recruiting and marketing methods the industry had ever seen. They were the #1 Area Directors for many years, and nearly every top record in the business was held by someone within the Driscoll organization. This unconventional level of success was the result of Bill’s exceptional understanding and ability to develop systems for recruiting, developing, managing and motivating top salespeople, which results in a healthy, fast-growing sales organization. Bill’s insight into these business systems, along with the insights of top experts in the field are the foundation of the most progressive and effective company this industry has ever seen. 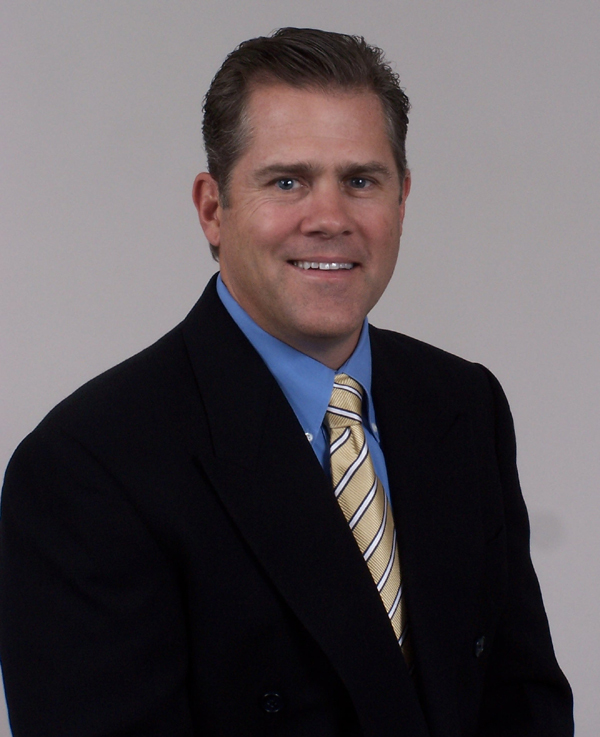 Dwayne Mertz was the third industry veteran to join the DeTech leadership team. Dwayne was a successful Regional Director with another leading company in the fire equipment industry. Before getting into the fire safety business, he built and subsequently sold a million dollar per year direct marketing business in a different industry. Dwayne began his career in the fire safety business as a sales agent and quickly climbed the ranks to become an authorized dealer whose dealership was consistently a nationwide Top 10 producer year after year. He was promoted to Area director, then Divisional Director and later to the top field position in the company as a Regional Director. An extremely talented and effective manager and trainer, Dwayne built a sales organization that was responsible for over $20 million dollars in retail fire safety equipment sales before joining DeTech.